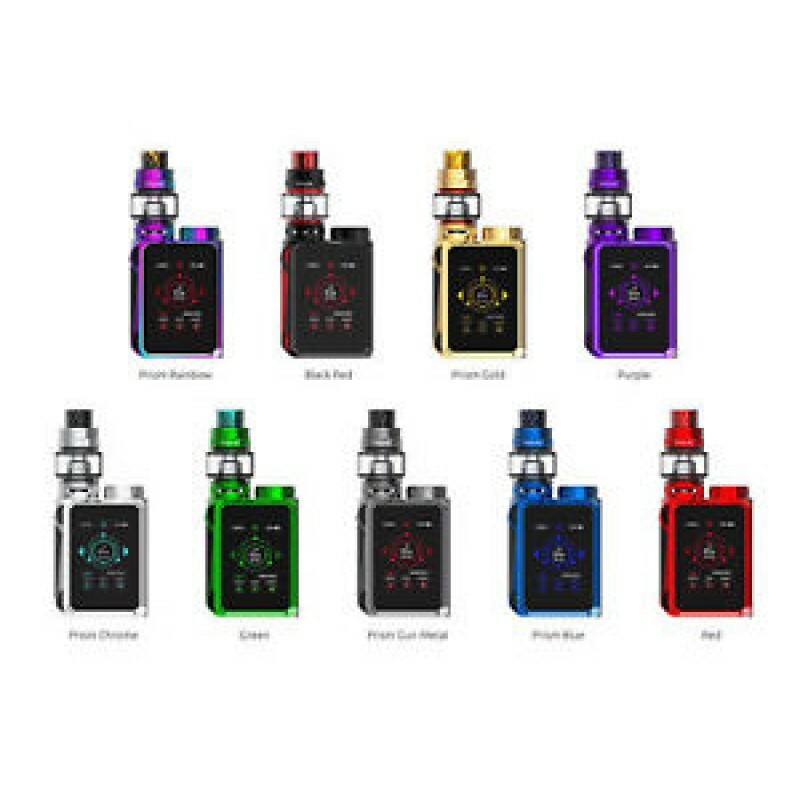 SMOK G-Priv family, the SMOK G-PRIV Baby Edition is a small and delicate TC Kit consisting of 85W G-PRIV Baby MOD and 2ml/4.5ml TFV12 Baby Prince tank. With a highly sensitive 2.0-inch touch screen and ergonomically designed body with stylish and elegant high-gloss finish, the G-PRIV Baby provides you with an amazing visual enjoyment and outstanding man-machine interaction experiences. Powered by single 18650 battery, the G-PRIV Baby MOD supports 85W max output and high-performance VW/ TC modes with an easy-to-read menu and independent screen locking button. Perfectly paired with 2ml/ 4.5ml TFV12 Baby Prince tank which features convenient top rotary refill system and powerful V8 Baby coil heads, the G-PRIV Baby Edition is definitely a great vape device for you. Take along this lovely stuff to start your vaping journey right away!